This Skimpy One Piece Swimsuit is a mixture of style and delight. It would thrive your fun of this summer holiday. Make others envy you in the swimsuit designed to highlight your hourglass curves. The soft fabric which is a mix of 82% Chinlon and 18% Spandex is very comfortable and breathable to wear under the hot sun. An amalgamation of attitude and style. Although the material is stretchable, there are sizes for different body types. 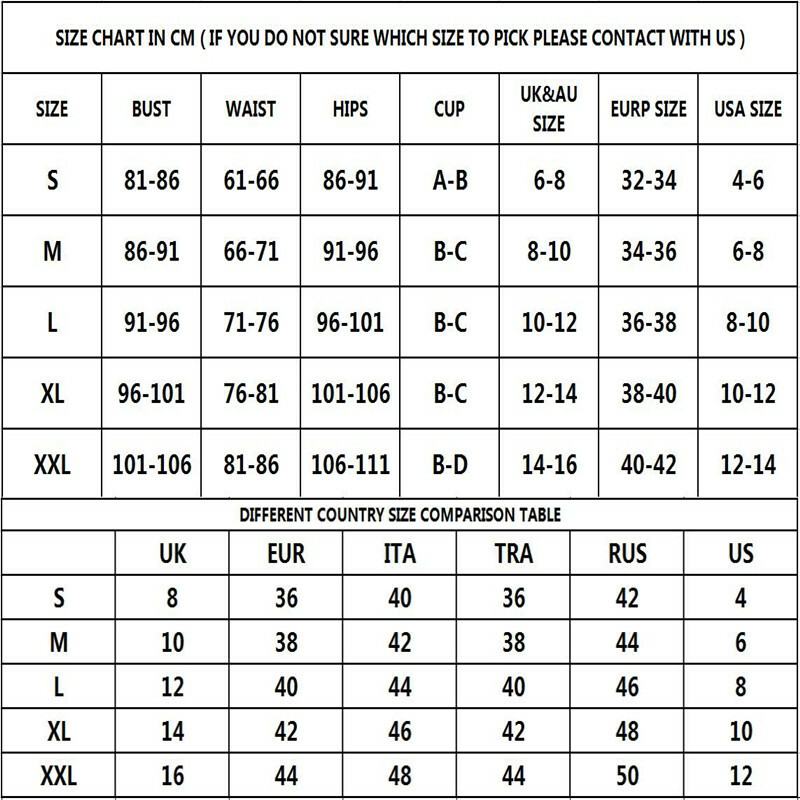 Refer to the size chart for ordering the right size. The best fit would get the best out of your looks and curves. The strings on the front and sides can be adjusted to your requirement. This Skimpy One Piece Swimsuit comes in three different colour: Black, White and Red. Use hand wash to clean the suit and hang dry for preserving its beauty and newness. You will love to walk in the sand in this Skimpy One Piece Swimsuit. 1. There may be a slight color difference due to different display resolutions. 2. Refer to our size chart before making an order. Message us if you have any questions. We are always happy to help. very cool swim suit! half two weeks shipping cues) г86 circumference, sat б89 т65 perfect! description is fully compliant with seller. size l 46 to my подошёл perfectly. material elastic, all завязок using adjustable. smell, thread sticking too. goods quality recommend))) shipping super fast. excellent. fast shipping соответсвует description. fabric good. sewn good. recommend. It's perfect! It fits me perfectly (the strings help a lot) and it's of good quality, very thick with a little padding on the breasts. I believe it will not become too transparent when wet. It also arrived very quickly, less than a month to Italy! I'm size 42 EU, and it fits perfectly! I love it! The material is perfect and you can adjust it from the front, back, and two sides. Now I want in other colours. Recommend to all!